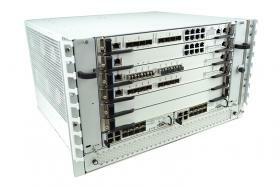 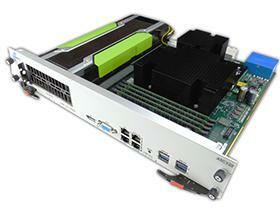 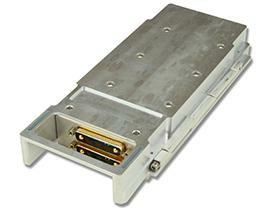 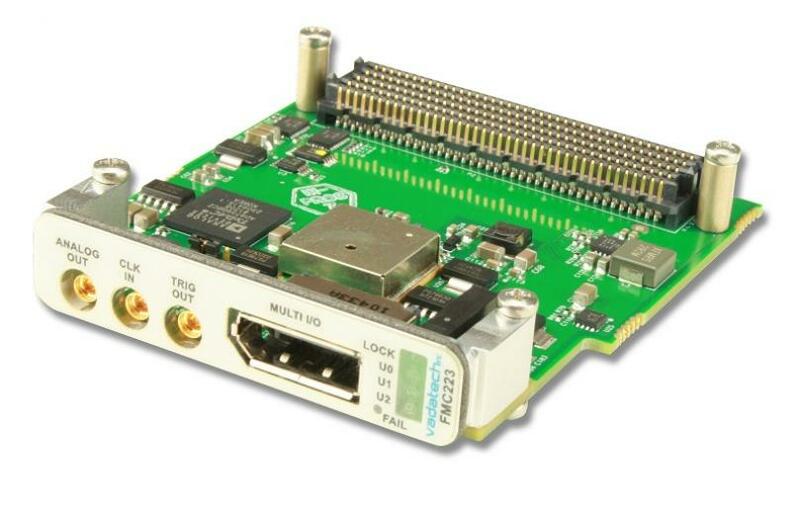 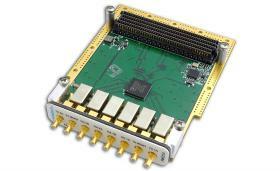 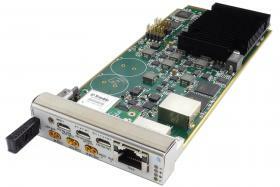 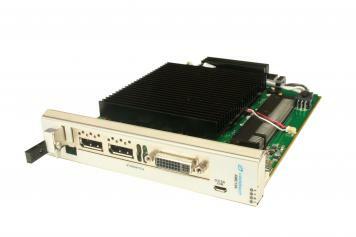 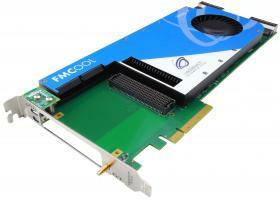 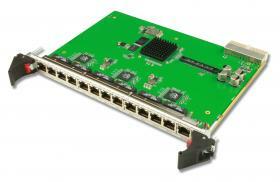 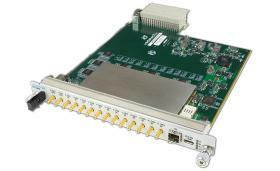 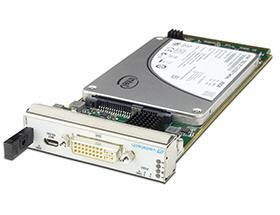 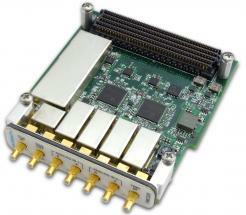 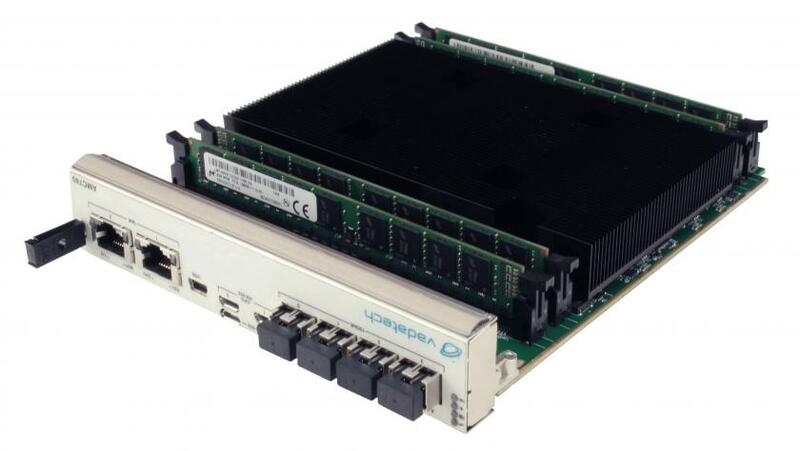 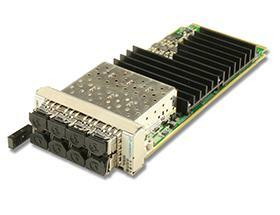 The AMC104 is a carrier for a standard PCIe Gen3/Gen2/Gen1 module with PCIe interfaceas x1, x2, x4, x8 or x16. 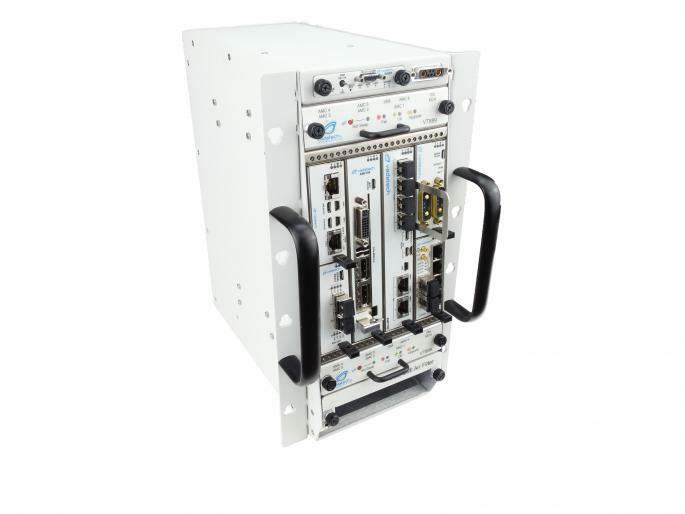 It comes in a double module, full-size. 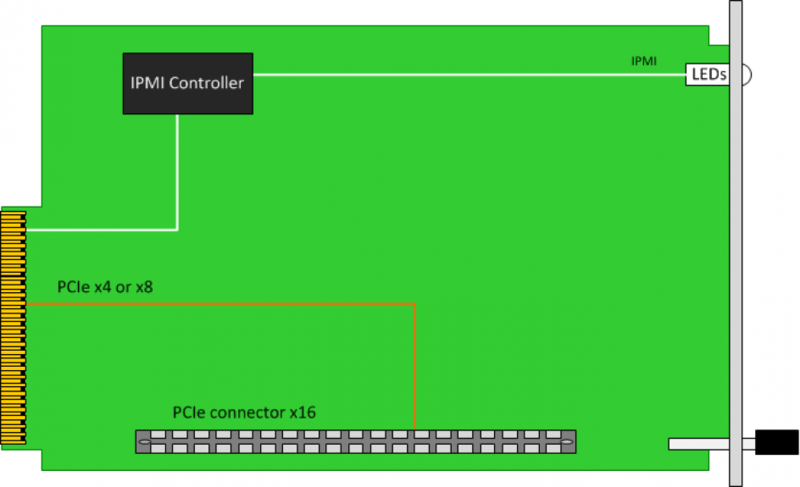 The AMC104 routes PCIelanes on the AMC ports 4-11. 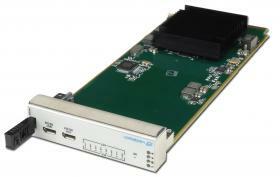 The AMC104 allows extra power to the PCIe module byhaving the external power connector on board. 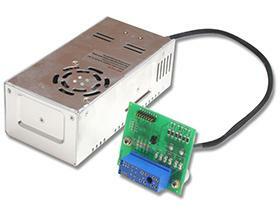 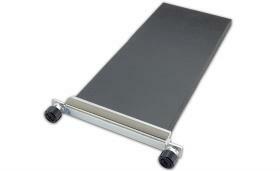 The AMC104 is fully compliant to the AMC.0 specification. 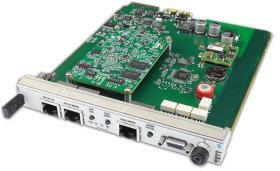 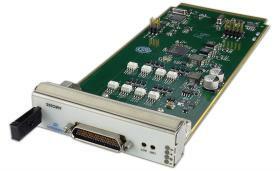 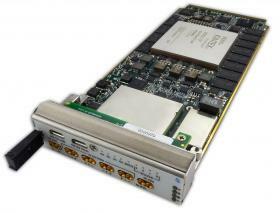 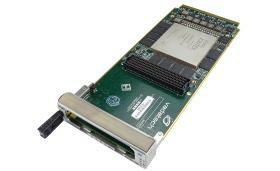 The AMC104 allows standardcommercial PCIe Graphics or other I/O module to be incorporated into the MTCA chassis orATCA Carriers.